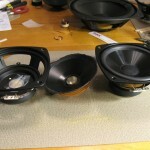 I just wanted to send a thank you note for all your support in helping me with the refurb of my HD9 Boston Accoustics speakers. They were blown and I was unable to find replacements anywhere that would fit. 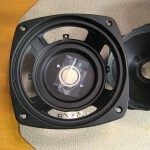 You were able to find all the components at a reasonable price to allow me to create fabulous sounding speakers with the crispness of the original production. I’ve enclosed pictures for your review. 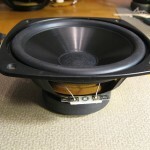 I’m now on my way to refurbing a pair of HD10’s. Congrats Paul. We look forward to helping you with your HD10 and whatever else you need. 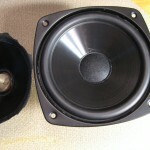 This entry was posted in Blog, Speaker Repair Results. Bookmark the permalink. Cathy grew up in NY, moved to Florida in 1975 and graduated from the University of South Florida, with a degree in broadcasting. She and her husband Glenn started The Speaker Exchange in 1977. (Glenn later moved into Audio/Video sales and installations). 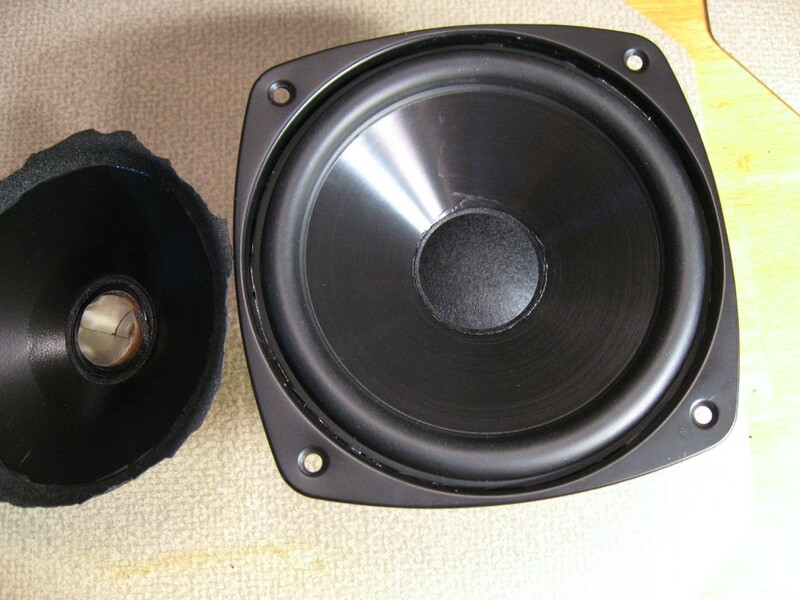 In 1979, Cathy went to California for JBL speaker repair training and later received advanced training from Frank Spain, the then head of the Electro-Voice service department. She has continued to advance her audio education through many CES, NAMM, and CEDIA trade show classes.